Peter Okoye has opened another line of business by starting a football management outfit. 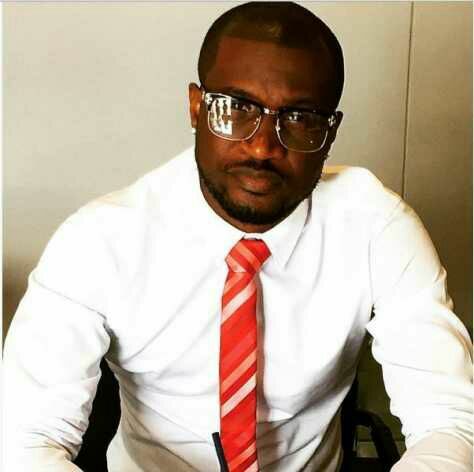 Talented music act and one-half of Africa’s pop duo, Peter Okoye of Psquare has taken his love for the round leather game some notch higher by setting up a football management agency. Making the announcement online yesterday, Peter disclosed that after 5 years of lending support to a local football club in his Omole neighborhood, he has decided to take it a step further by creating his own soccer agency. The new outfit according to the pop star is named P-Classic Football Agency. When I was a kid i dreamed of becoming a professional football player. Like you all know we were playing football before we finally decided to settle for music and Now we are professional and established musician but still dreaming of playing. Personally i have always been passionate about football and in other to give back i decided to sponsor a football club in OMOLE where we reside. I have been sponsoring the club for more than 5yrs now knownas OMOLE FC. I have already sponsored two players from the team to Europe in 2015, while more of them are scheduled to travel abroad for trial this year. Now i have decided to take it up big time and setup a Football Management Agency as a platform to help grassroots football. Welcome to my world of FOOTBALLP-Classic Football management.